A bargain at only $10 per hat. 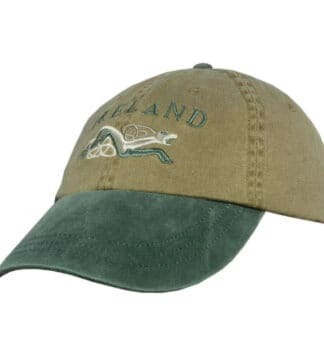 A new olive green Guinness Hat. 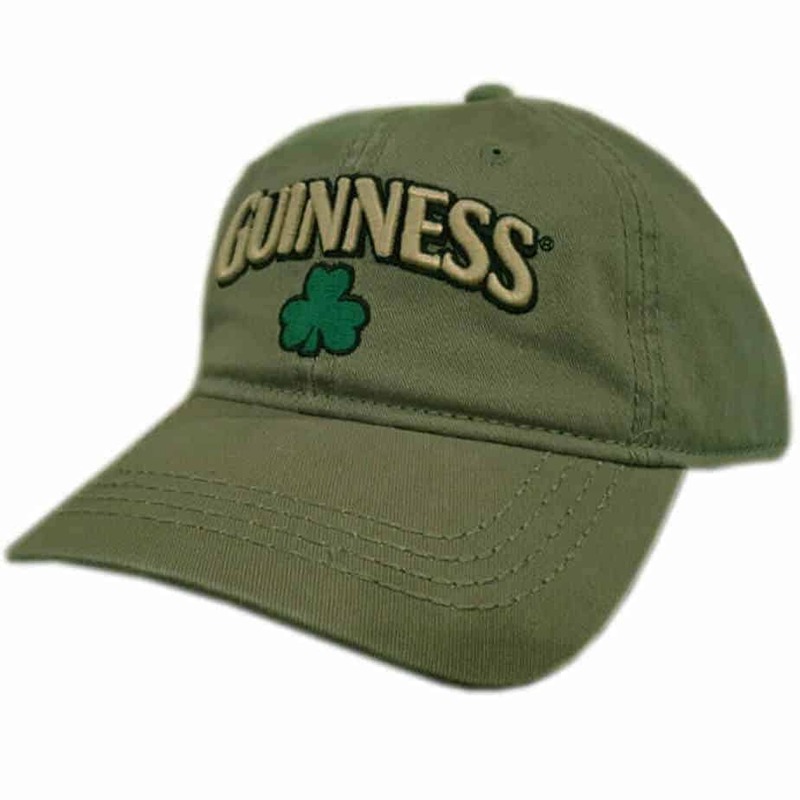 Official Guinness Merchandise. 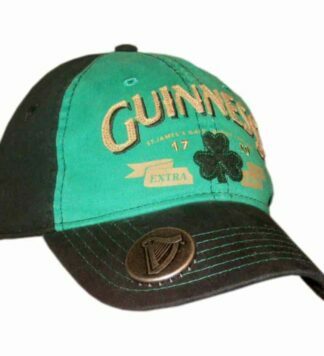 Beautifully embroidered with the word Guinness and the Irish Shamrock. Adjustable strap at the back to ensure perfect fit every time. Only $10 for official Guinness Hat. 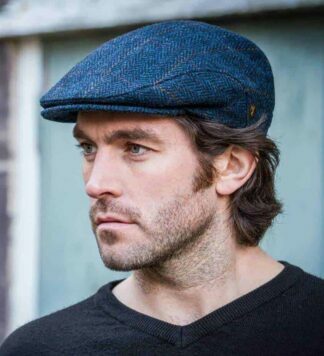 A great hat at a great price.